Christianity & The EnvironmentFrom hot topic Christian Ethics. 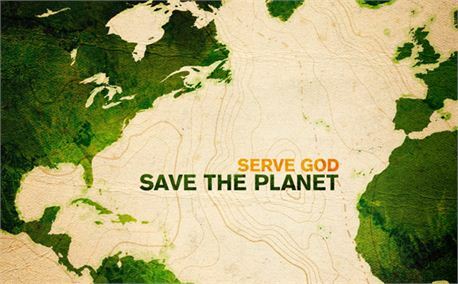 This resource talks about stewardship, Environmentalism, environment. Christianity teaches that God has created all of existence and continues to actively care for it, but ultimately remains separate from it. According to Old Testament scripture, humanity has a special place in this creation, which has sometimes both historically and currently been interpreted as being a license for humans to exert a mastery over all over creatures and the planet.